St. Petersburg is a relatively young city, founded only in 1703. Peter the Great founded the city with the aim to turn St. Petersburg into the Russian capital, once construction was to be completed. He wanted to create a “window to Europe” and a port and a fleet that could compete with the most powerful countries of that time. The Tsar invited architects and engineers from Italy, Germany, the Netherlands and northern Europe. Today, just over 5 million people live in this vibrant and alluring city that offers an incredible amount of events related to any aspect of cultural life. In the vast historical centre you will discover beautiful buildings in baroque, classicist, eclectic and art nouveau style that harmonise perfectly with each other. To book your place on a program, the non-refundable application fee must be paid. Fees can be paid in USD or by credit card in any currency upon request. Communicative teaching in small groups (max 12 students per group) makes this course a pleasurable and productive experience. Our Standard Group Course gives participants the chance to learn communicative skills in “real life” situations. This course of 20 weekly lessons is offered year round and follows a modular pattern of two-week units. Especially for night-life lovers and sleepyheads, we designed a group course with less lessons than our standard group courses and timings which allow for enough sleep after a rough night. This option combines our Standard group course with additional, more focused study in a variety of business or cultural fields. 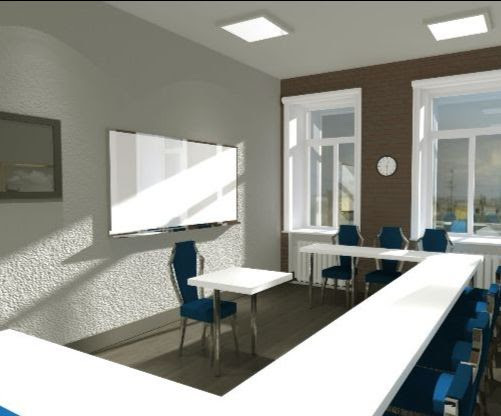 Group lessons help to improve general communication skills and overall level, while the content of the one-to-one block will be built according to your specific needs. You can add even more One-to-One lessons weekly tailored to your particular profession or area of interest. Established in 1992 and one of the first private Russian Schools in Russia! 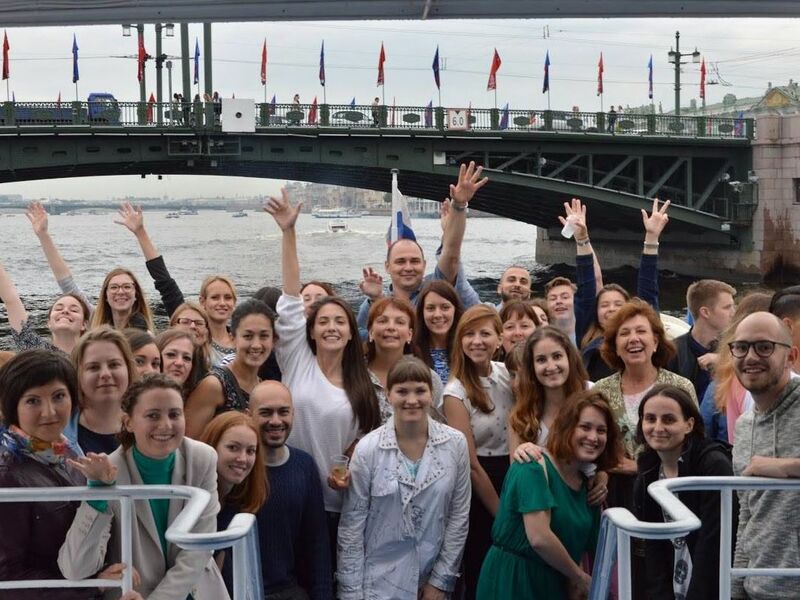 There are countless language schools in Russia, so why would you want to take a Russian course with us? A temporary, supervised, practical training in which a person voluntarily carries out a task which has social, environmental or cultural relevance. Our accommodation officer is committed to provide our students with homestay, shared flat, hotel or private apartment that suit one&apos;s budget, wishes and expectations. Being aware of the different needs and interests of our students we provide various accommodation options easily accessible from the St Petersburg campus. What is a host family? Our host families are not always a traditional married couple with children. Above all we look for someone who is sociable, likes to meet new people and gives a warm welcome to our students. Our host families have time to talk to students, are patient and understanding. They are prepared to provide help with any problem that may arise during a student’s stay in St. Petersburg. The fee always includes private accommodation in St. Petersburg with a single room, either with breakfast or half-board (breakfast and dinner). It is also possible to request double rooms. Students who prefer to stay on their own but in an apartment shared with other students will love our shared flats. In St. Petersburg all shared flats are very central: the majority are within walking distance from our campus and all within an easy reach of a metro station. Each apartment provides single bedrooms (usually there are 3-4), one or two shared bathrooms and a kitchen. Bed linen, towels and kitchen equipment are provided. Our shared flats in St. Petersburg are all equipped with telephone, wi-fi and a washing machine. 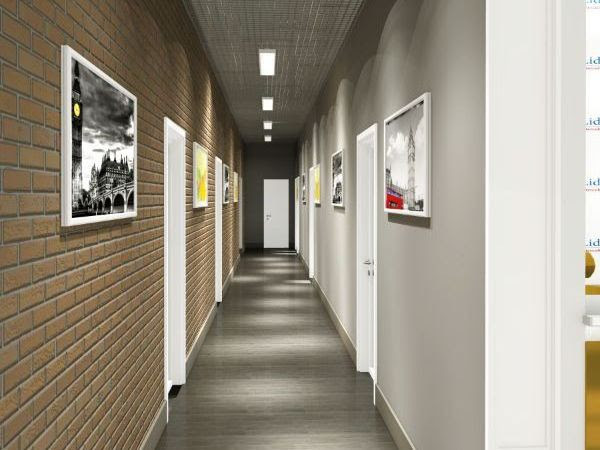 If a student is looking for a place on his own the best option is renting a private apartment. Like in the majority of big cities finding the perfect apartment and landlord can be a headache. The accommodation officer can help you find the right place that suits the budget. There is a 200 EUR fee for this service. Activities: Learn to speak Russian and have fun! We will be here to help and support you before your arrival and during your stay. 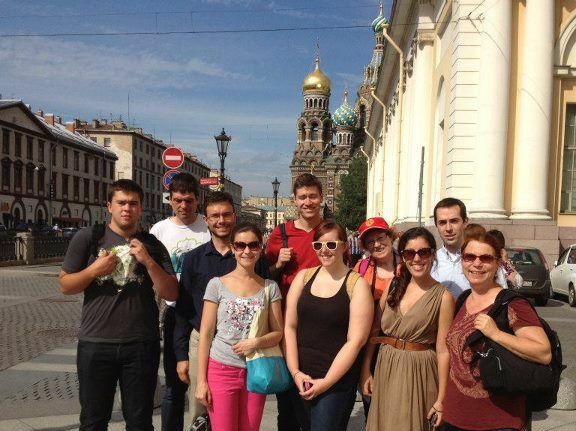 Make friends, practise your Russian, and visit St Petersburg&apos;s iconic locations and hidden gems! Many activities are free, some have a small fee. Nicknamed “Venice of the North.” the bridges and natural canals of the river have of St. Petersburg. Because of it&apos;s northerly location, the city enjoys the “White Nights,” from June 11 to July 2, when daylight extends to nearly 19 hours. There are three distinctive characteristics of St. Petersburg . The first is the city’s harmonious mix of western European and Russian architecture. Second is St. Petersburg’s lack of an unequivocal city centre. The third characteristic feature of the city is its many waterways. There are many organized excursions and activities to help you explore the city, get used to your new environment and practice your Russian.